CHARLOTTE APPRECIATES ITS VOTERS | South Charlotte Newcomers! Standing in line at an early voting site in South Charlotte I am struck by the diversity of people waiting to cast their vote. Listening to the conversations around me I know there is a melting pot of patriotic people willing to stand in line during their lunch hour to ensure their voices are heard. People are quietly talking about their choices, their reasons for voting early and who they feel is the best candidate. And some are making plans for Election night in Charlotte. Republican or Democrat, Charlotte has a variety of Election night venues to satisfy all varieties of voters! The Evening Muse, www.eveningmuse.com, 3227 North Davidson Street will have an Election Night Viewing Party. Doors open at 8:00 with door prizes and a Presidential Trivia contest for gifts and drinks. Most local restaurants are welcoming voters and are televising the election results, including the popular Blackthorne Restaurant and Bar, blackthornerestaurant.com, 1318 N Community House Rd. 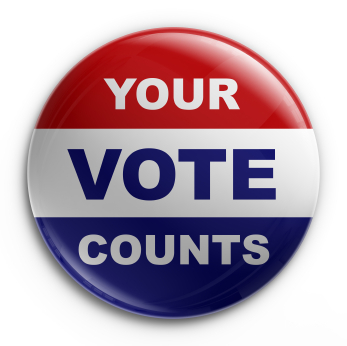 No matter whom you cast your vote for the important thing is you exercised your right. Be proud to be an American in Charlotte, N.C. by casting your vote and appreciating your freedom. Celebrate with family and friends in the comfort of your home, or out enjoying one of the many fine establishments the Crown City Offers!